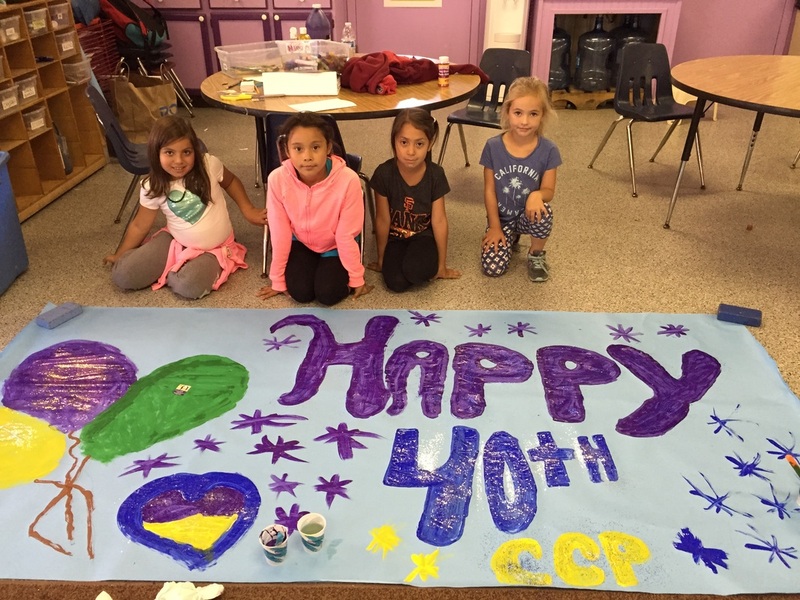 Coastside Children's Program's (CCP) mission is to provide a safe and caring environment where children learn through experience, play, and friendships - building a foundation for success in school and life. Our programs follow an emergent curriculum. This means that we expose students to new concepts and then capitalize and expand upon what excites them the most. We believe this fosters a love of learning. Our non-profit agency has served children and families from diverse multicultural and socio-economic backgrounds since 1975. We administer education and childcare programs that provide quality educational, recreational, and skill-building activities through preschools, and before and after school programs, and full-time Summer Camps. CCP teachers create a nurturing, safe environment for children to learn and have fun. Our educational philosophy is child-centered, emergent curriculum. We expose children to interesting material and expand upon the curriculum by capitalizing on what most interests them – we call that a teachable moment. Also, due to both our acceptance of state and federal funding, we do not provide religious instruction or worship for parents, providers, or the public. Children learn through experience and play. ​Children constantly grow and change physically, socially, emotionally, intellectually, cognitively, and creatively. These changes are consistent, yet individual to each child. It is our goal to guide children toward success by creating an environment that facilitates growth, strengthens individuality, and promotes creative freedom through a blend of teacher-directed and child-initiated activities.